Click on Clinic Portal above to go to Clinic Portal now. 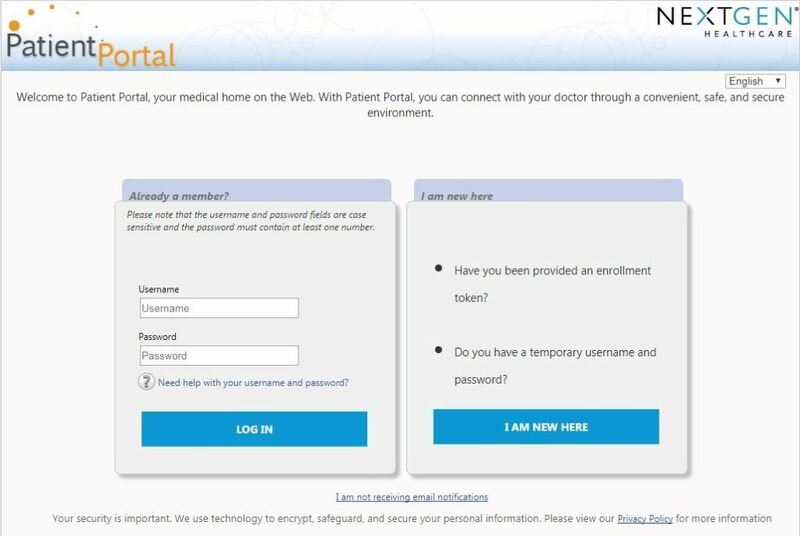 We are happy to announce your enrollment into our Clinic Patient Portal. The clinic patient portal is a fast and convenient way to communicate with our office regarding various elements of your patient records. As we strive to offer you a more efficient healthcare delivery method, your participation in our online portal is key. Please follow the instructions to set up your Clinic Portal account. 1.) Go to www.nextmd.com and click on Need help with your username and password? 2.) Choose I do not remember any of my login credentials. 5.) You will then receive an email from hmclinic@noreply.com with a link to reset your password. Click on the Forgot Password link. You will be directed to the Reset Login Credentials page. Your username will be listed at the top (you will want to write this down or copy it if you are using your smartphone) and it will ask you to put in a password along with creating a security question. Once you answer all of the questions hit SUBMIT. 6.) 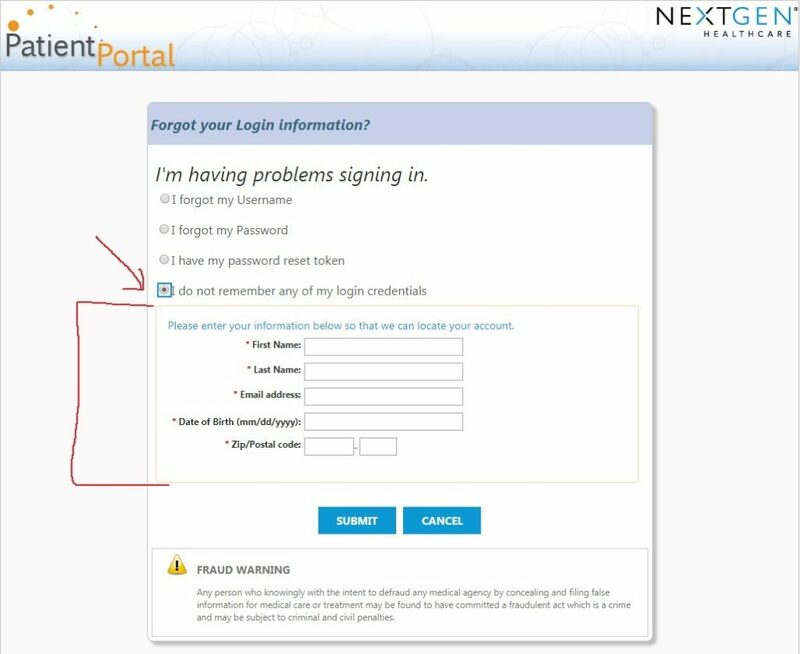 You will then be redirected to the login screen and should be able to enter your username and password to login to the portal. **If you have any questions please call Hamilton Memorial Family Clinic at 618-643-2988 or Carmi Family Clinic at 618-382-5030. Thank you for choosing Hamilton Memorial Family Clinics!